Anirban Lahiri has had a average season so far. He has had four finishes in 20s, two in 30s and four in 40s. 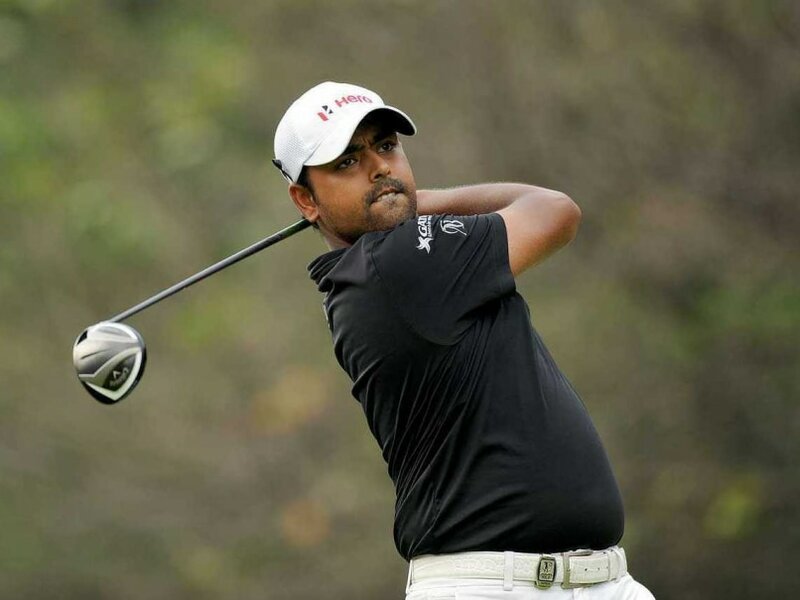 Anirban Lahiri will resume his journey on the PGA Tour when he tees off at the USD 7.3 million AT&T Byron Nelson this week amid a very strong field including World No. 2 Jordan Spieth, Dustin Johnson, Zach Johnson and defending champion Steven Bowditch. Lahiri has had a 'middling season', which started way back in November 2015 with the CIMB Classic in Malaysia. He has had four finishes in 20s, two in 30s and another four in 40s. He was tied 17 at the Hero World Challenge, a limited field event. Time and again, Lahiri made a brilliant start like in Career Builder Challenge, Waste Management Phoenix Open and Wells Fargo, when he was in shared lead at times. But in his own words failed to 'follow it up' over the weekend. Lahiri has hit the ball, got his irons working, but has been found wanting in the putting, where he has missed a lot of small putts and that was seen even in Wells Fargo. "I have played well, but have not scored well, especially over the weekend, but I feel a good week is around the corner," said Lahiri, who is currently 56th in the World Rankings and 107th in the FedEx Cup standings. The AT&T Byron Nelson is often seen as the beginning of the run-up to the US Open with the Colonial CC and Muirfield Village as the next stops leading up to the second Major of the year. Last year the par-4 14th had to be reduced to par-3 for the final two rounds, as ground conditions were unplayable. The TPC Four Seasons Resort is a par 70 layout of 7,166 yards but last year the 14th was made par 3 instead of 4 for two rounds. Apart from Spieth, Bowditch, Johnsons, Dustin and Zach, another player to watch out for could be Matt Kuchar, who was tied three at The Players last week and seems to have the momentum. Also, Ryan Palmer known as a good player in wind, could hold some advantage this week.